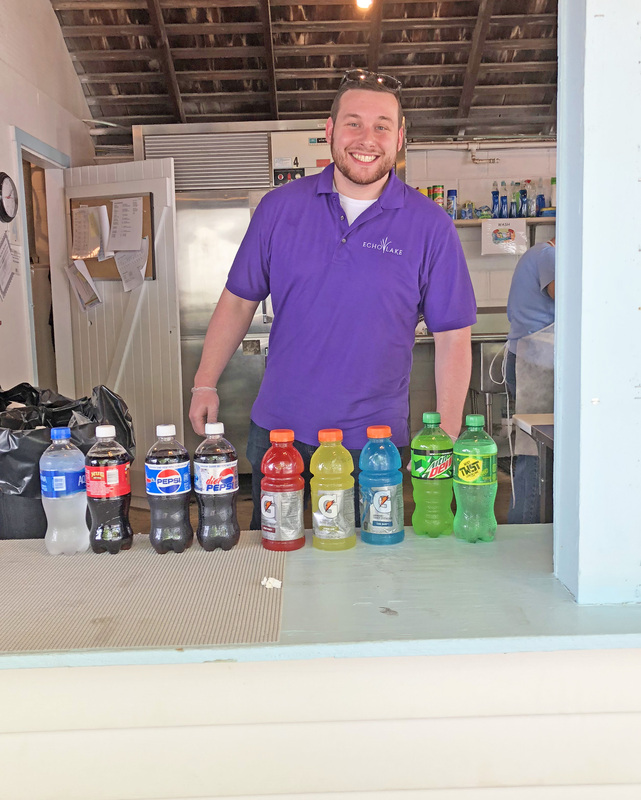 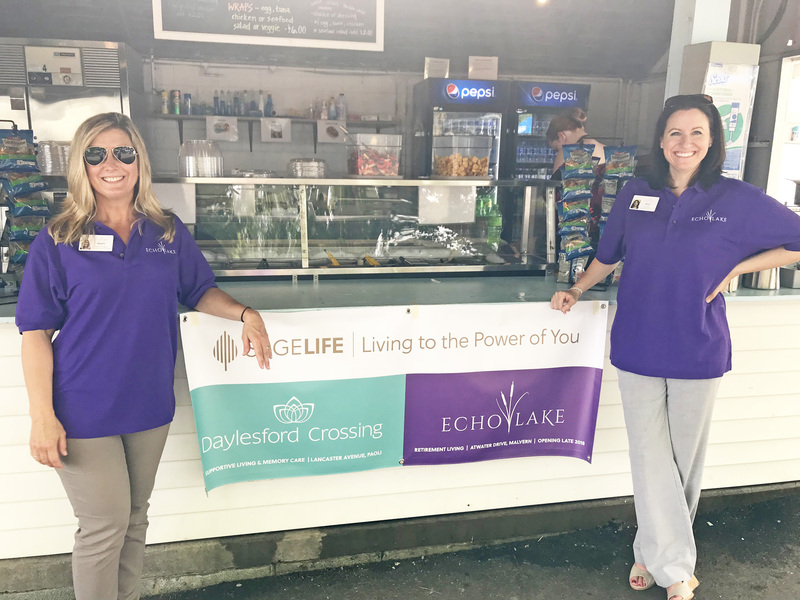 Staff from Echo Lake took over the “Dog House” serving hot dogs, Devon Sausages, and salads to hungry guests. 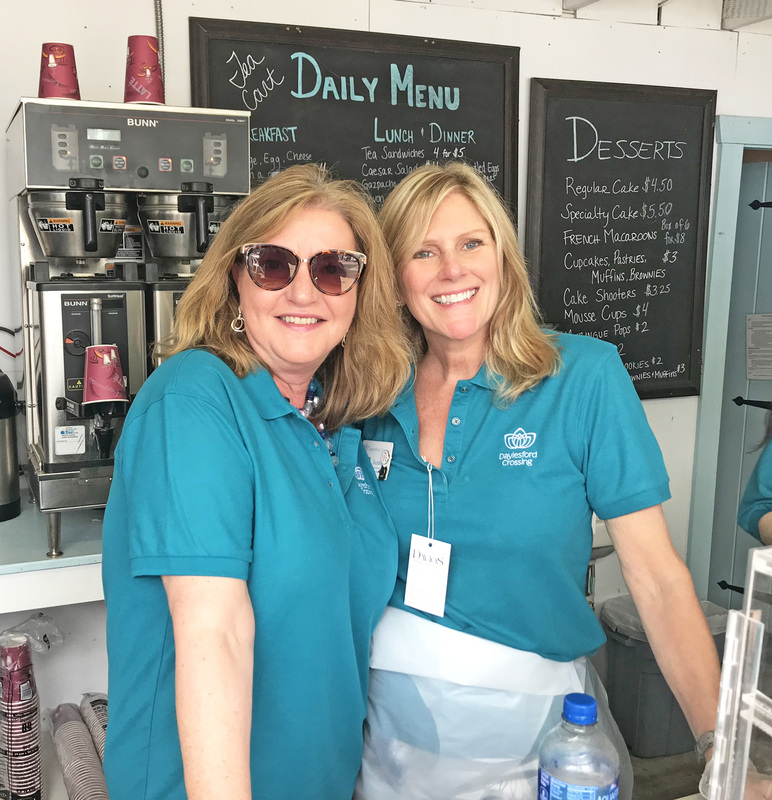 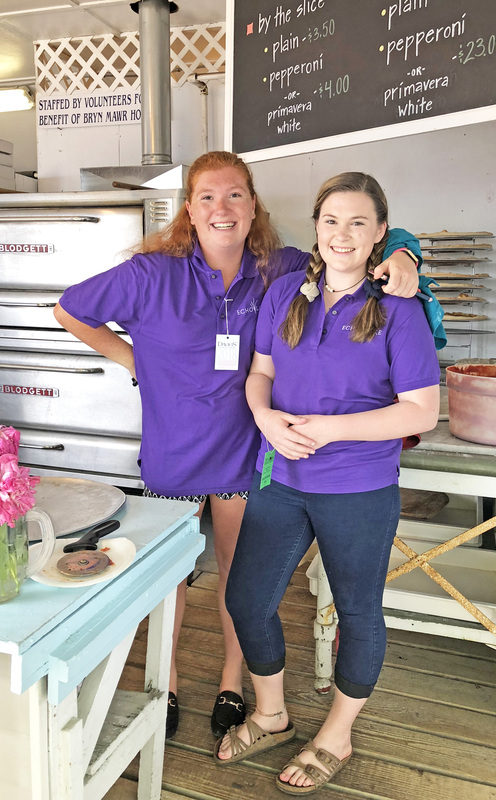 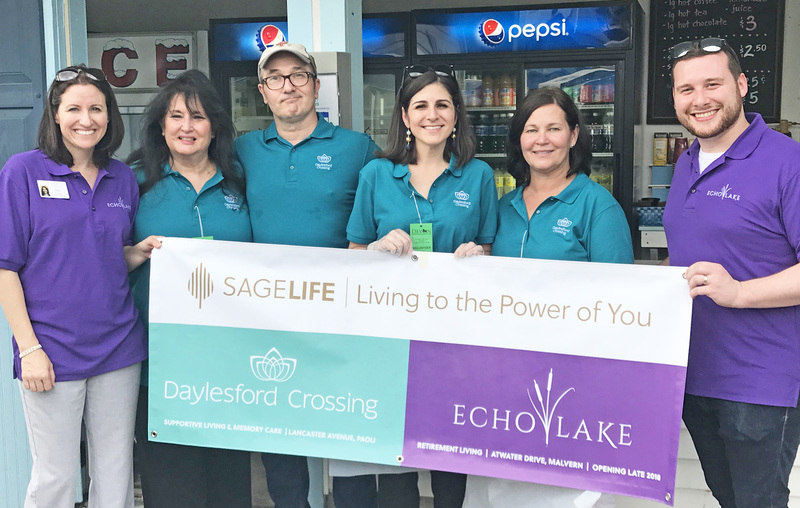 Team Daylesford Crossing served iced tea and finger sandwiches at the Tea Cart; as a horse show tradition celebrating its 100th year. 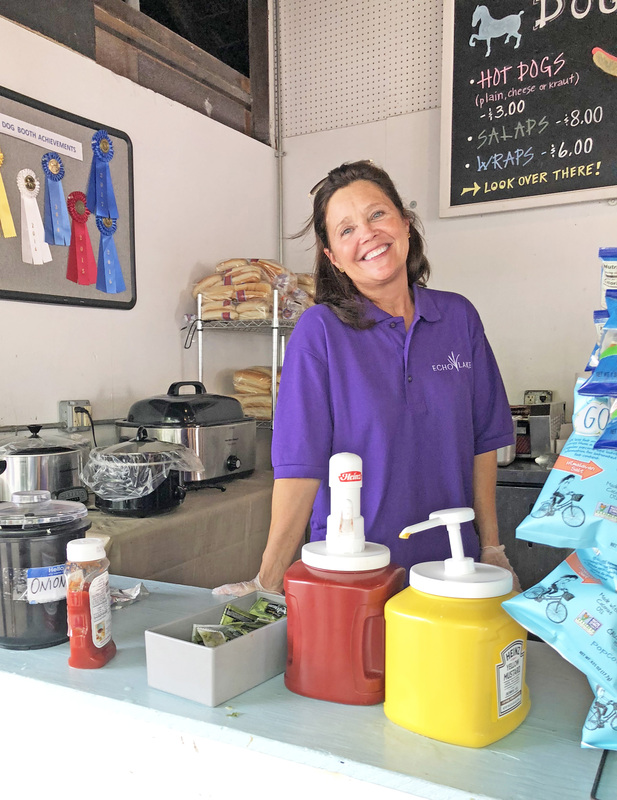 Since 1896, the Devon Horse Show has been a fixture of the Main Line, inviting riders and equine enthusiasts from all over the country to take part in the oldest, biggest outdoor horse competition in the United States.